Seta´s Youth Committee invites LGBTIA youth to write letters to incoming members of the Parliament of Finland. Since the beginning of the year 2019 a new name law has come into effect. The law is intended to follow a fairly liberal interpretation on gender issues. 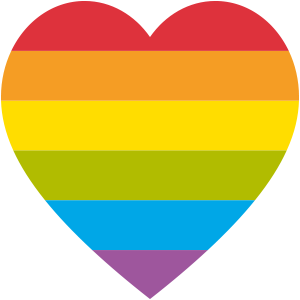 Open seminar on 8 March 2019 in Helsinki is free of charge and part of the Annual General Meeting weekend of Network of European LGBTIQ+ Families Associations – NELFA. 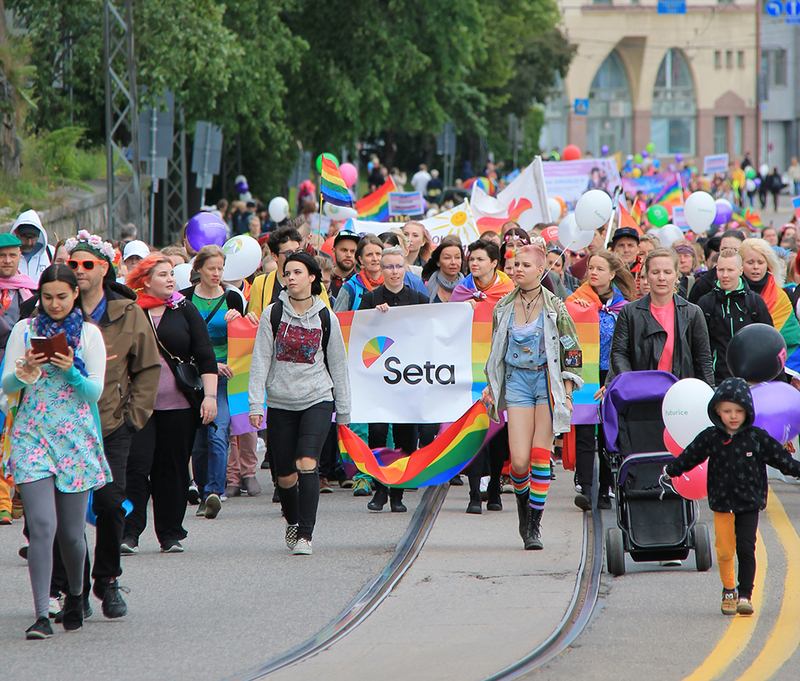 Seta – LGBTI Rights in Finland aims for an equal society and individual welfare that includes everyone, regardless of sexual orientation, gender identity and gender expression. We want to change legislation and attitudes through education and information and by co-operating with authorities and political decision-makers. Seta works with the whole society and collaborates with a wide range of institutions and governmental bodies. Our work and activities are based on human rights and self-determination. During the next few years one of our main goals is to reform the gender recognition legislation. The current law includes a number of human rights violations. Other key issues are the well-being of LGBTI children, youth and seniors, equal family law and combating homophobia, biphobia and transphobia. Seta has 28 member organizations from Lapland to Åland Islands. Some of the organizations operate nationwide (e.g. Rainbow Families) and some at local or regional level. Activities are organized by a large number of volunteers and employees. Several gatherings, trainings and peer group meetings are organized at Seta’s ofce weekly. At the office we also have a dressing room, which is mainly used by e.g. gender fluid or cross-dressing people. 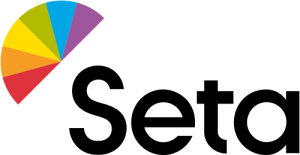 Seta´s Transgender Support Center (Transtukipiste) offers services to all trans and intersex persons, people pondering their gender and also to their families and loved ones. Support is offered through counselling and therapy by the staff, peer group activities and other events organized by volunteers. Transgender Support Center provides information on gender diversity to different target groups. Services are free of charge, except for professional trainings.